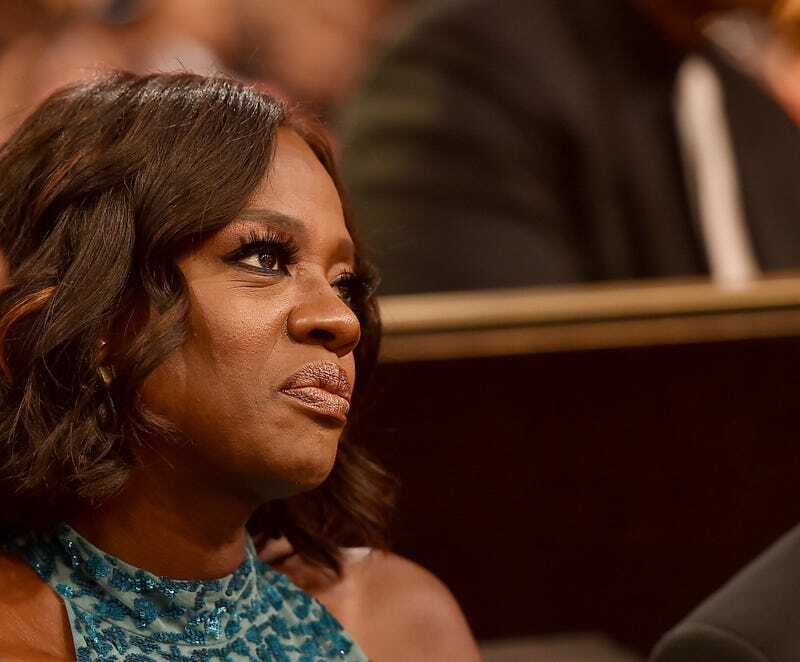 Viola Davis, First of Her Name, the Unbossed, Queen of Acceptance Speeches and Yellow Gowns, released a scorching statement to Variety on the Harvey Weinstein scandal. Davis joined the growing chorus of entertainers and politicians condemning the legendary Hollywood producer for his years of harassing and abusing the women whose work he was supposed to champion. “The predator wants your silence. It feeds their power, entitlement AND they want it to feed your shame,” Davis wrote to the industry publication Wednesday. To the predators.. Weinstein, the stranger, the relative, the boyfriend…. I say to you, ‘You can choose your sin but you don’t get to choose the consequences.’ To the victims…. I see you. I believe you… and I’m listening. The widespread condemnation follows an exposé published in the New York Times last Thursday that reported that Weinstein not only had harassed women for decades but also successfully suppressed stories about his behavior. A New Yorker piece published Wednesday added fuel to the wildfire, chronicling multiple harrowing accounts of sexual abuse from Weinstein’s accusers.